Abstract: Speaking at the PHP Barcelona Conference 2009. 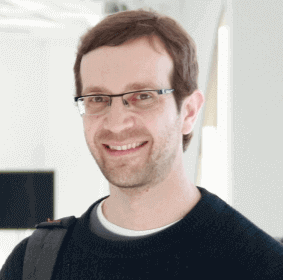 Talk: "Trees in the Database: Advanced Data Structures". 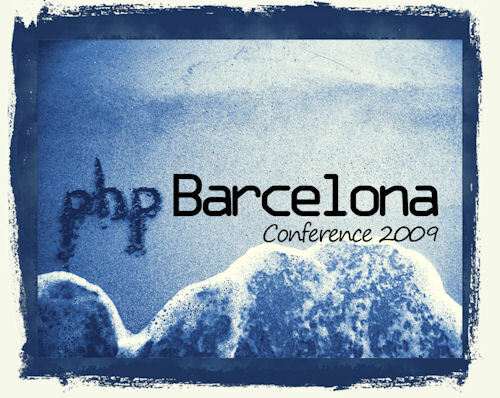 I'm happy to announce I'll be speaking at the PHP Barcelona Conference 2009 (Barcelona, 30-31 October 2009). I will be giving my "Trees in the database" talk, with an in-depth explanation on the various models to store a tree data structure into a relational database. If you can make it, register for the event, it's very cheap (50 euro for a two-day ticket or 30 euro for a single-day ticket! ), and the schedule looks great, with interesting talks and top-rated speakers. See you there!